Am sure some of you are still rocking the airtel data plans for all devices. If you are not then check it out here. Now am going to be showing you guys how to get free data on your airtel Sim card and it works on all devices. 1. dial *948*1# for free whatsapp megabytes…. 2. 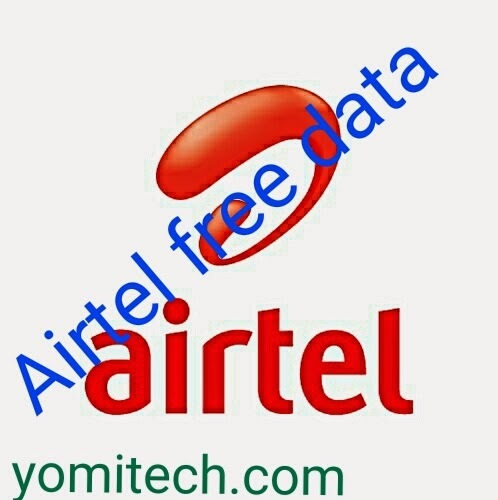 Dial *141*13*1# for free day megabytes…. dial *885*0# to check ur whatsapp data mb…. Don't forget to subscribe for more updates..